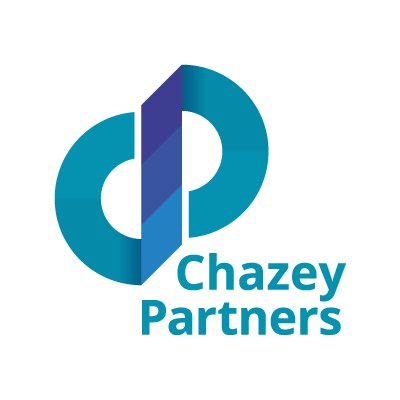 Chazey Partners is a practitioners-led global management advisory business. We bring together a unique wealth of experience, empowering our clients to strive for world-class excellence through Business Transformation, Shared Services & Outsourcing, Technology Enablement, Process Enhancement and Corporate Strategy Optimization. We pride ourselves in having built, operated and turned around some of the world’s most highly commended and ground breaking Shared Services Organizations, and for implementing many highly successful multi-sourced (shared services and outsourced) delivery solutions. Over the last 20 years, we have delivered numerous programs globally, in the US, Canada, UK, Continental Europe, Ireland, India, Eastern Europe, South America, Singapore, Australia, China, Middle-East and Africa. Our experience covers both Private and Public Sectors, providing expertise in a wide spectrum of business functions, including Finance, HR, IT and Procurement.